We were established in 1991 with the ethos of providing a very high standard product and excellent levels of service. 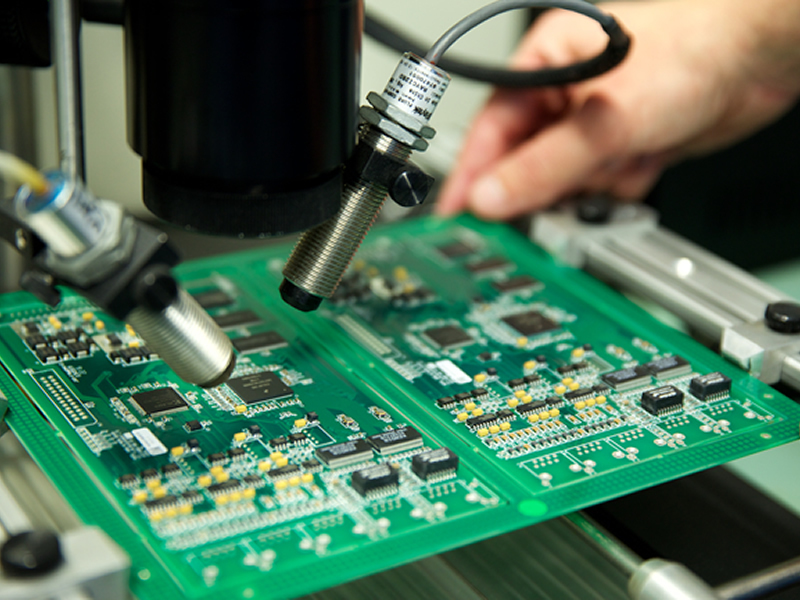 Our focus has always been on producing low to medium volumes of high specification PCB assemblies and complete products. 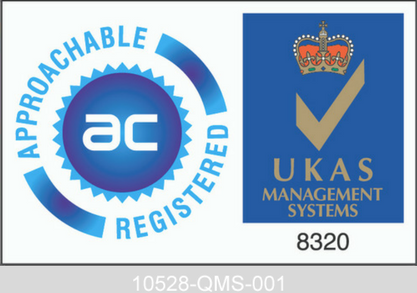 As our clients come from industries where reliability and effectiveness is paramount, our staff take pride in being able to deliver the very best in electronics manufacturing. We are able to deliver consistently high quality products because our staff are highly trained and experienced, many having worked with us for upwards of 15 to 20 years. They are trained to IPC Class 3 workmanship standards and are committed to continually enhancing their skills. We are proud that not only do our staff stay with us for the long-term, it’s not unusual to find family members working alongside each other – mothers and sons, husbands and wives, siblings and cousins. 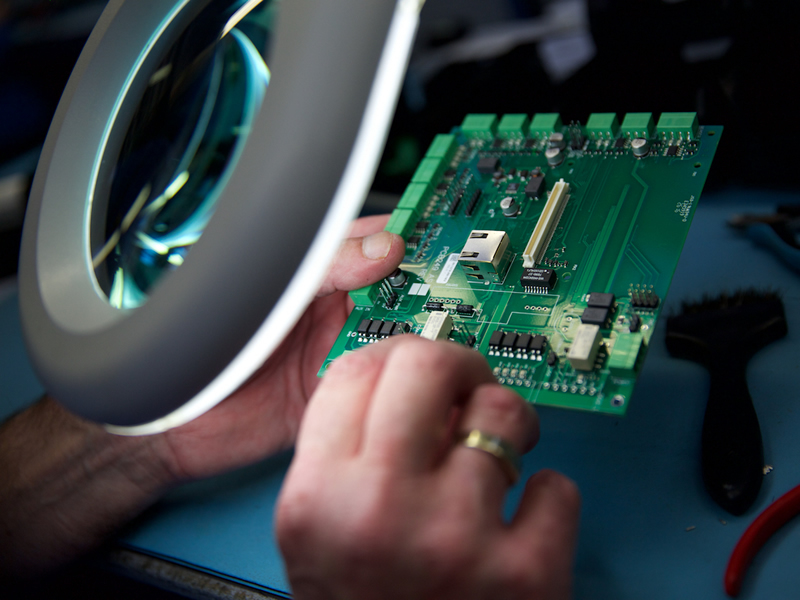 In addition to continually training our staff in new skills, we are also committed to investing in the latest technology and the regular review of our processes to ensure we are at the forefront of PCB assembly and contract electronics manufacturing.